Deutsche Bahn is pushing ahead with plans to float Arriva, its international transport arm that runs many of Britain’s train and bus services, as part of a sell-off to raise an anticipated €4.5bn (£3.6bn) for the ailing German railway group. 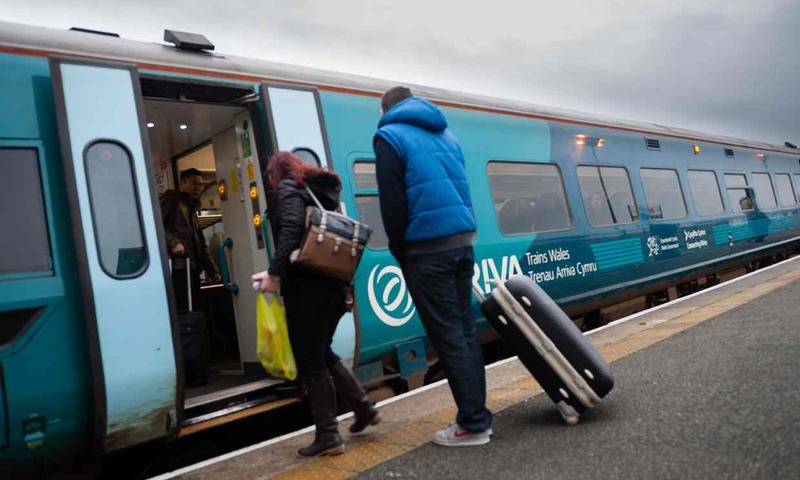 The supervisory board of the state-owned group is expected to approve plans for a part-privatisation of both Arriva, which operates in 14 European countries outside Germany, and the international freight logistics subsidiary DB Schenker. The final decision on an IPO is expected in the autumn, with Deutsche Bahn likely to sell a 45% stake in both. The company is seeking to reduce its €17.5bn debt and invest in modernising German railways. 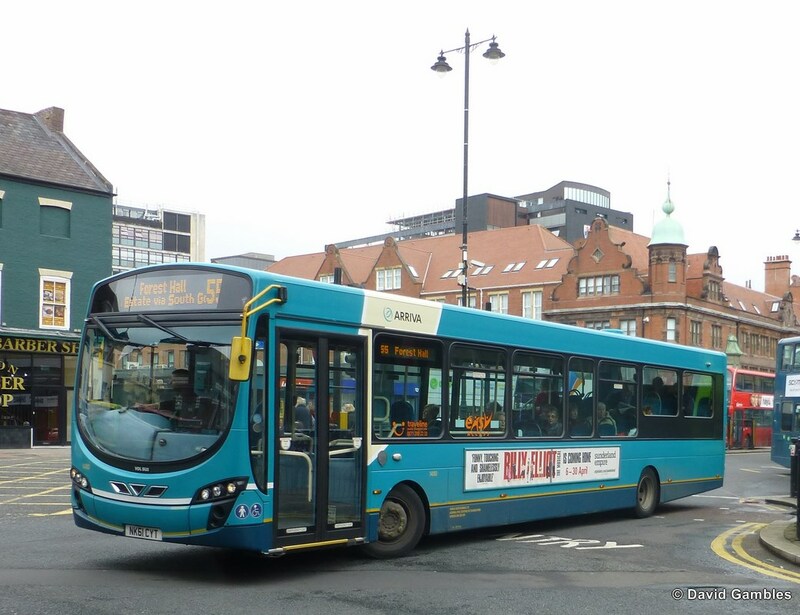 Arriva started operating the Northern rail franchise, one of Britain’s biggest transport networks, last month. It also runs CrossCountry, London Overground, Chiltern and Grand Central trains, and thousands of bus services across the country. He said the flotation exposed the “flakey and unstable nature of rail franchising”, with Deutsche Bahn allowed to win rail contracts and then hold a “corporate car-boot sale without any controls over who is getting a slice of the action”. Rail staff terms and conditions are normally protected when franchises are awarded under TUPE laws, as are passenger services under franchise obligations. An Arriva spokesman said: “Arriva has a strong track record of investment in the UK, investing £549m in the past five years and employing 28,000 people across the country.